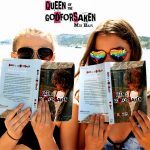 Queen Of The Godforsaken is a perfect summer read for adults and teens. 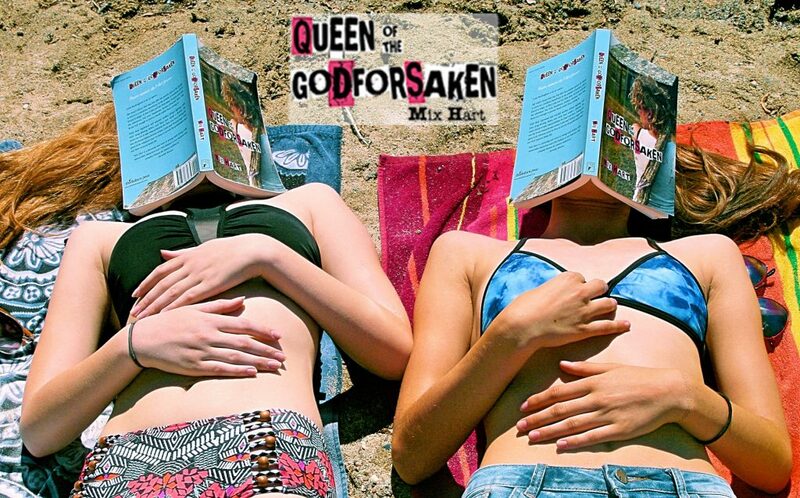 If you’re looking for an escape, Queen Of The Godforsaken will take you on a wild ride through teen life in the mid nineteen eighties. You’ll experience teen angst, family drama, and a blast of pop culture juxtaposed against a brutal, Canadian, prairie backdrop of isolation and extreme weather. 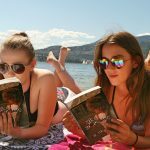 The novel is LOL hilarious, yet slightly dark; Queen Of The Godforsaken is new, Canadian, coming-of-age, literary fiction about two kickass teenage sisters (Lydia and Victoria), who deal with bullying by town locals amid their own family dramas. Look for a copy at your local bookstore or order Queen Of The Godforsaken from Amazon or Indigo and enjoy an epic-adventure/can’t-put it-down read! 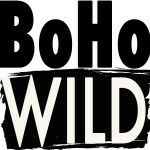 Best Beach Book About Kickass Girls! Badass Summer Read With Kickass Girls!